Five current AVS students of varying ages share their perspectives on life at school - the good, the bad, and the Taco Bell. 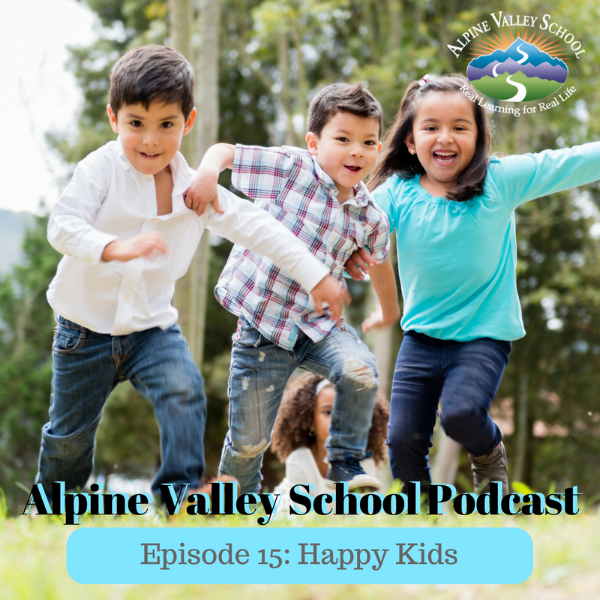 Hear directly from kids that attend Alpine Valley School about their lives before enrolling and what activities they get up to every day in this alternative environment. Also, giggling. So much giggling.